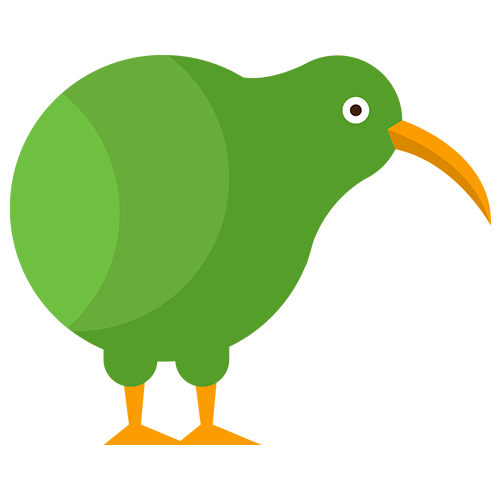 If you don't have a Kiwi account yet, simply go to our signup page and click "Add to Slack". Select your Slack team and click "Authorize". This will connect your Slack account with Kiwi and import all your Slack members as users in Kiwi, allowing you to select them as recipients in Reports. They will also be able to login to Kiwi using their Slack account. However, they will not get any notifications from Kiwi just by connecting Slack.